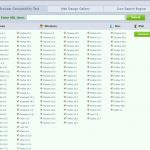 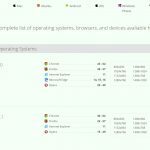 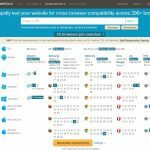 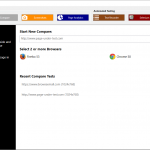 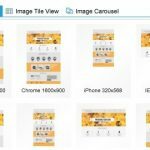 Browser compatibility testing tools help you to test the compatibility of your website on all the major browsers on both desktop and mobile versions; with many of them giving you the option to test automatically or manually. 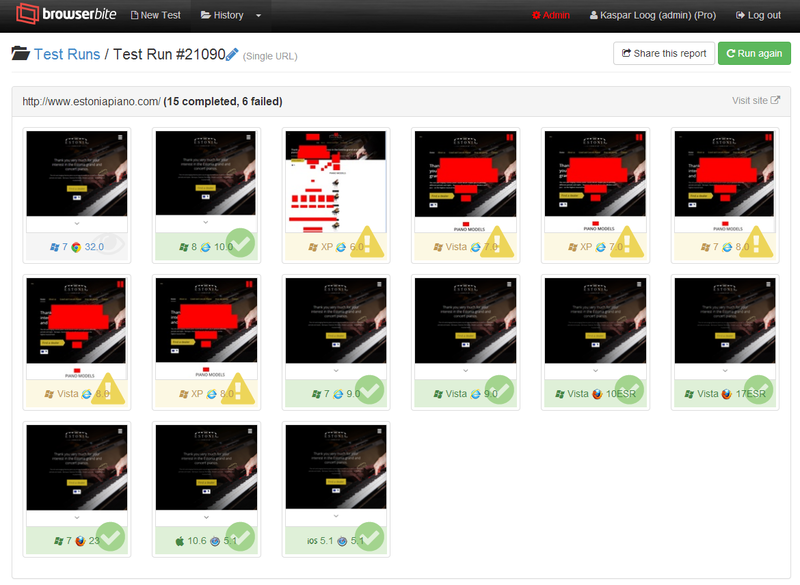 TestingBot does both automated and manual testing of websites. 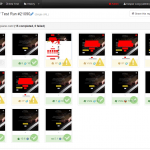 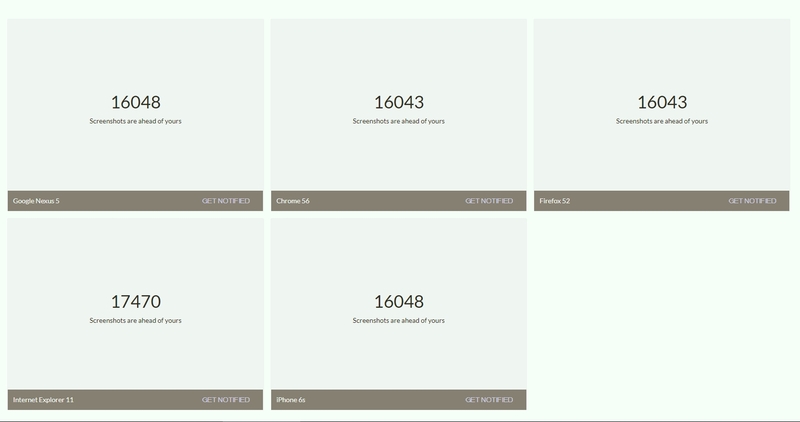 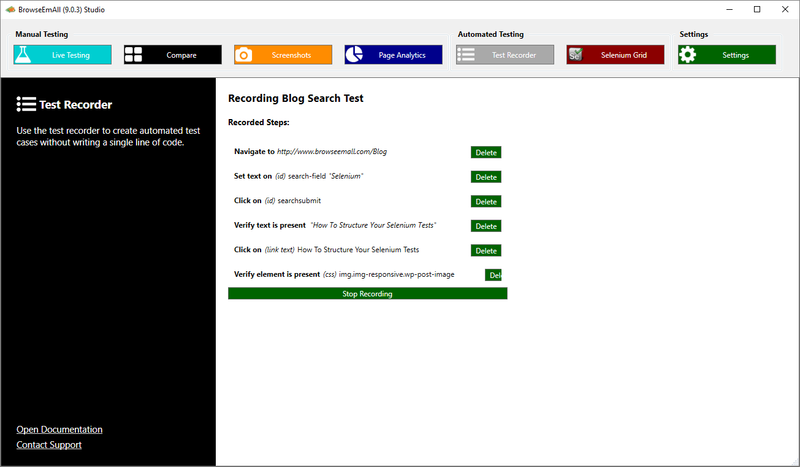 TestingBot takes real time, clear screenshots that can be shared with your team. 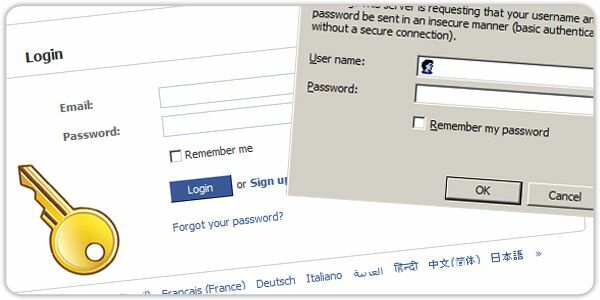 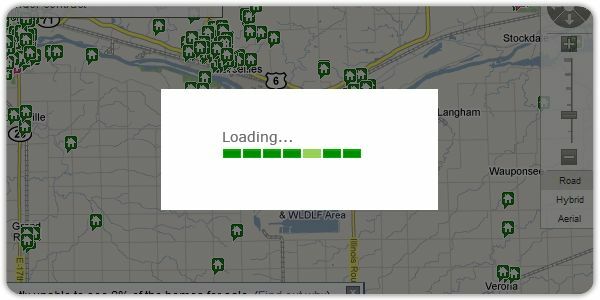 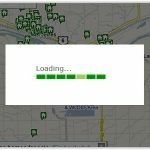 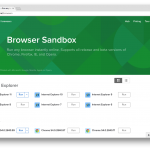 You’re also given access 1500+ desktop browsers, to test the browser compatibility on one of the largest Selenium Grids. 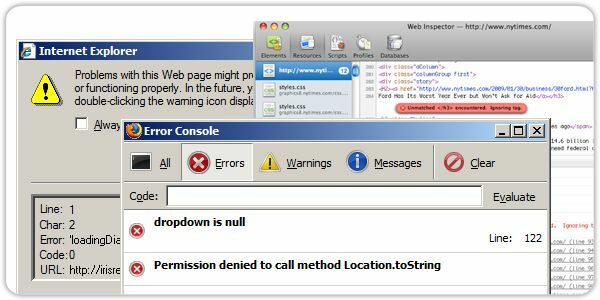 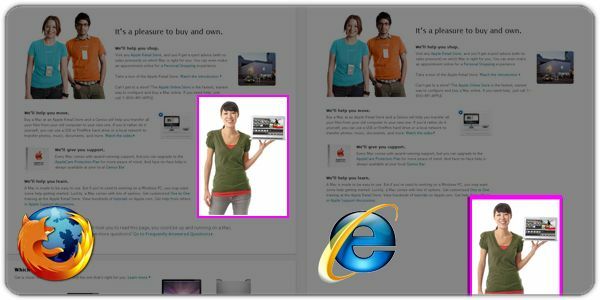 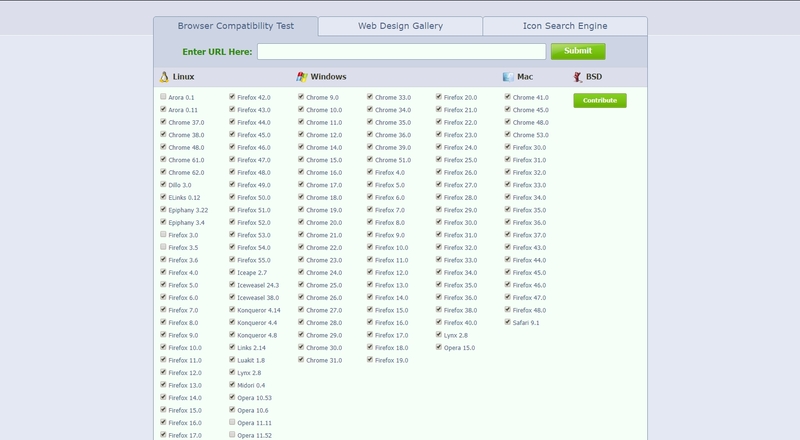 I want to use tests web features and website compatibility on both desktop and mobile browsers. 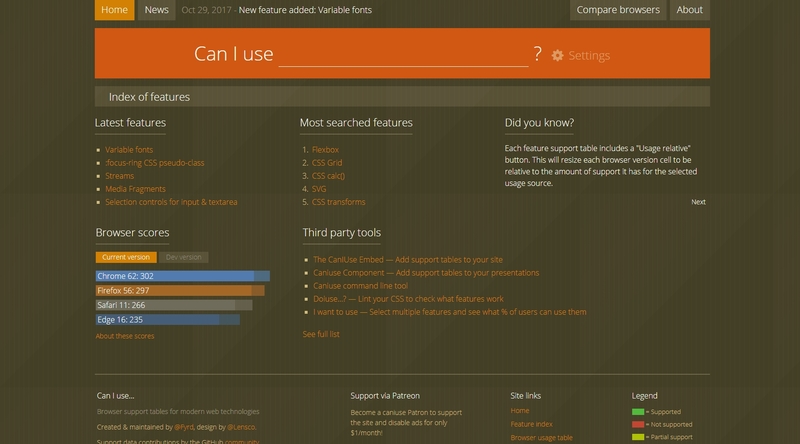 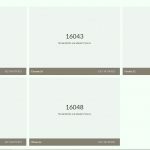 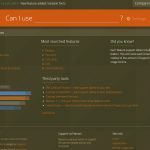 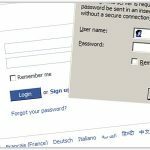 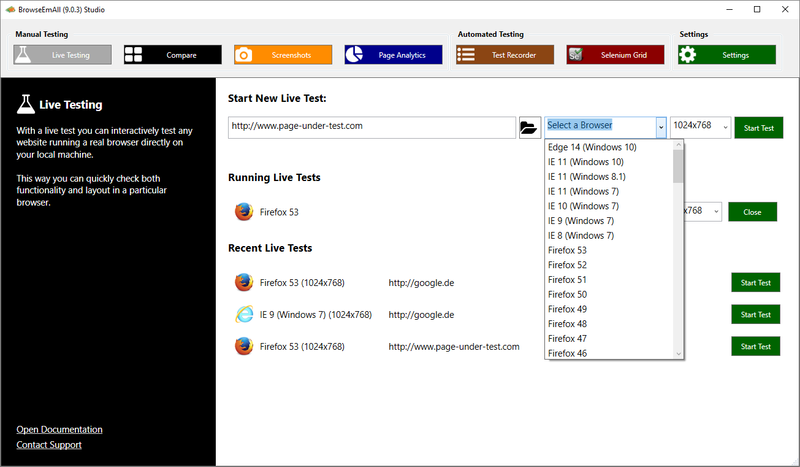 Browserbite is an automatic cross browser layer testing platform that uses machine learning techniques to try and find problems after taking screenshots. 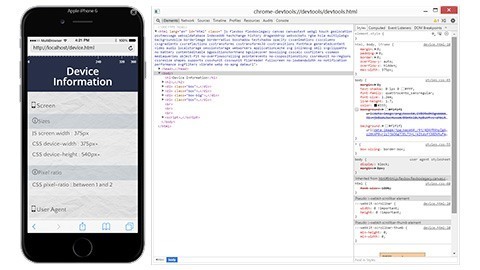 Browserbite tests on both mobile and desktop browsers. 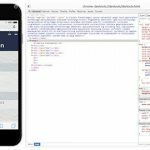 SpotBot is an automated platform that catches visual website bugs by taking screenshots of your mobile and desktop browsers, then alerts you via its Slack integration. 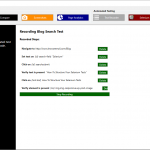 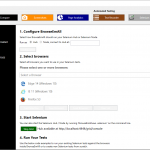 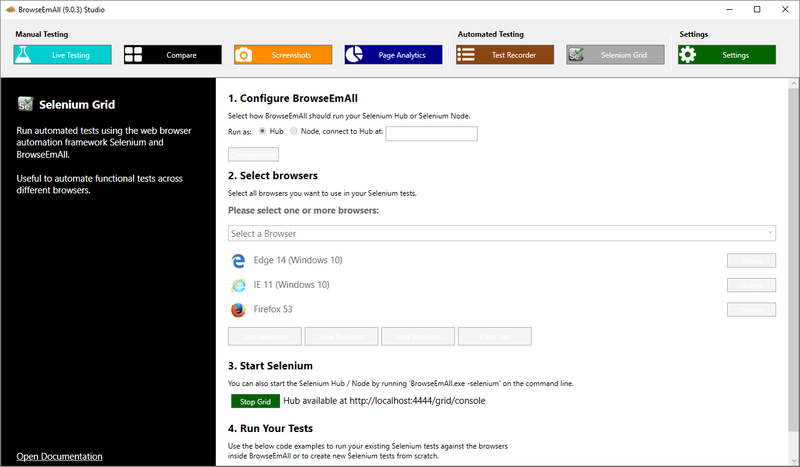 BrowseEmAll does both manual and automatic browser testing on all the major browsers and has the Selenium grid integration on both desktop and mobile browsers. 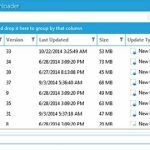 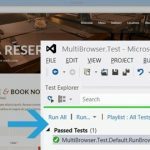 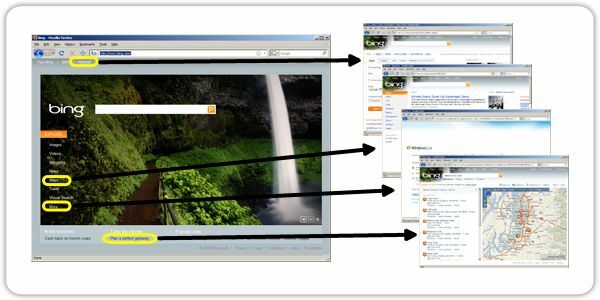 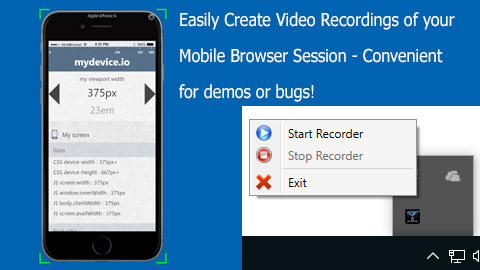 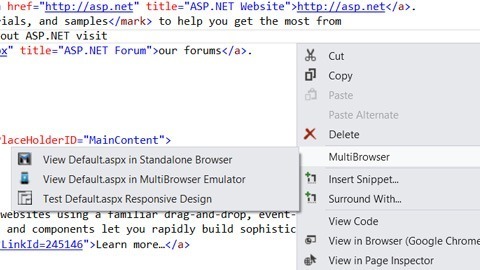 MultiBrowser is a responsive, mobile and automated cross browser testing site that tests websites compatibility with sandboxed browsers, with built-in video recorder, and is also integrated with Visual Studio. 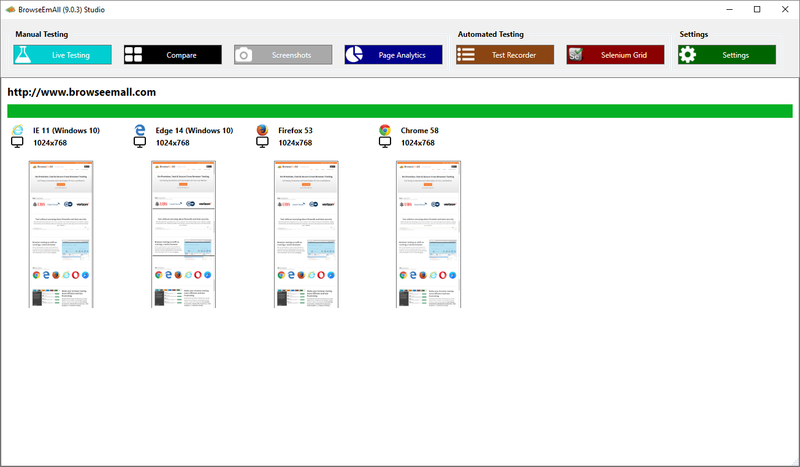 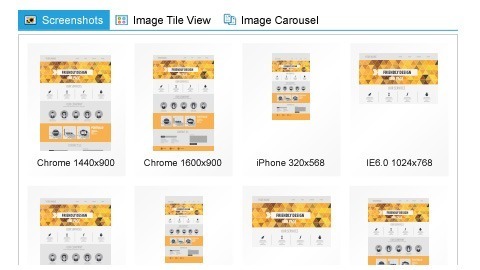 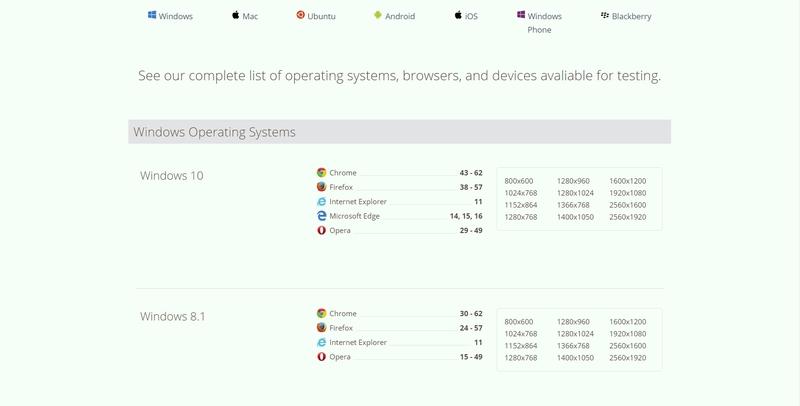 BrowserStack tests mobile applications and includes desktop testing of websites. 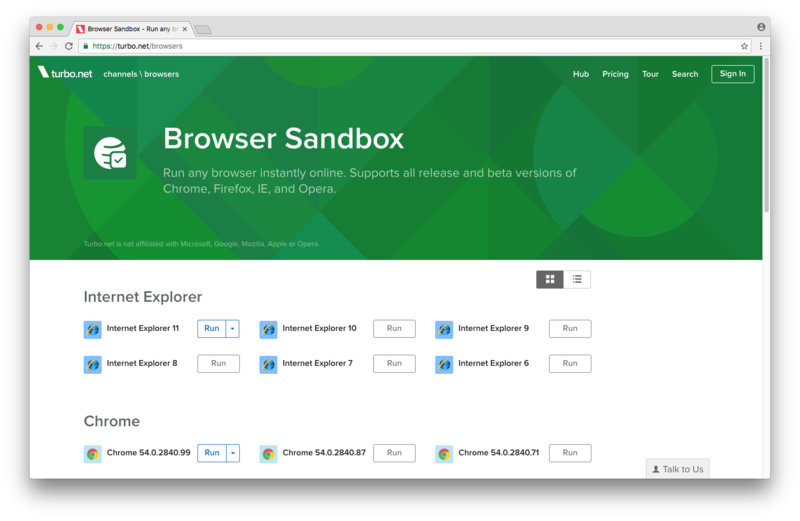 BrowserStack runs on Selenium grid in the cloud and has mobile emulators on desktop and mobile browsers. 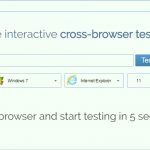 Cross Browser Testing does live testing, manual & automatic testing on major browsers and mobile devices. 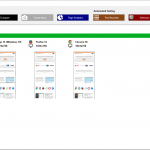 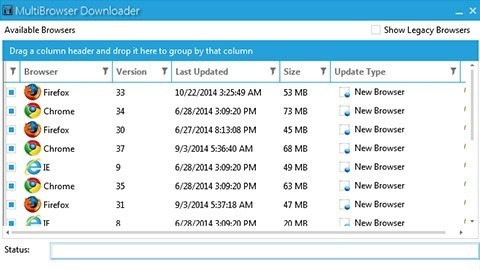 CrossBrowser runs Selenium Grid in the cloud. 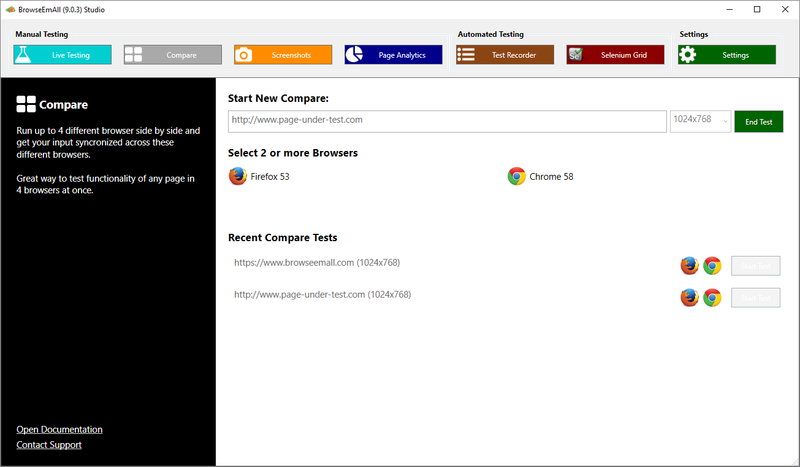 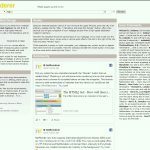 NetRenderer tests your websites on Internet Explorer, processes a large number of capturing jobs in parallel and in real time. 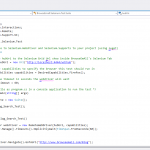 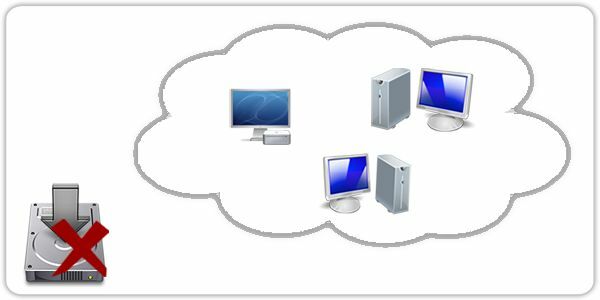 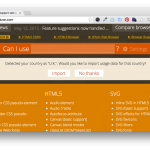 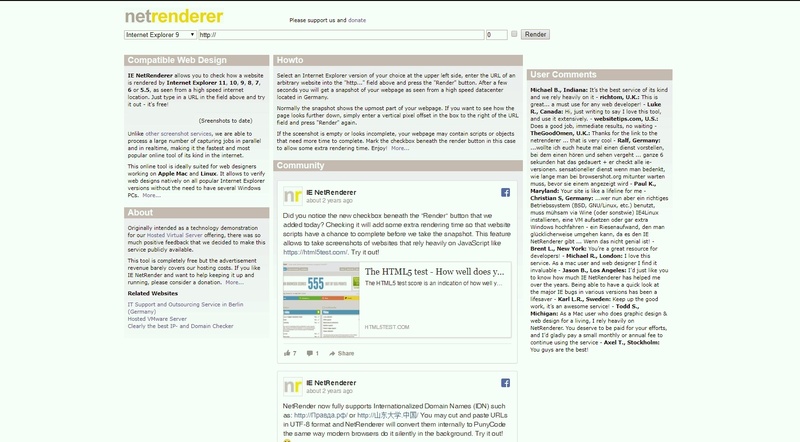 NetRenderer is suitable for web designers working on Apple Mac and Linux. 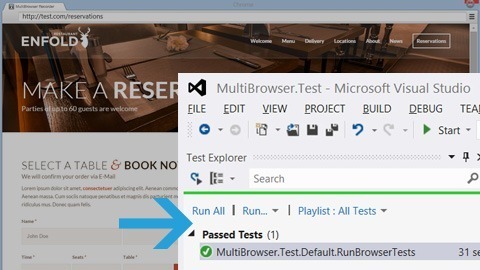 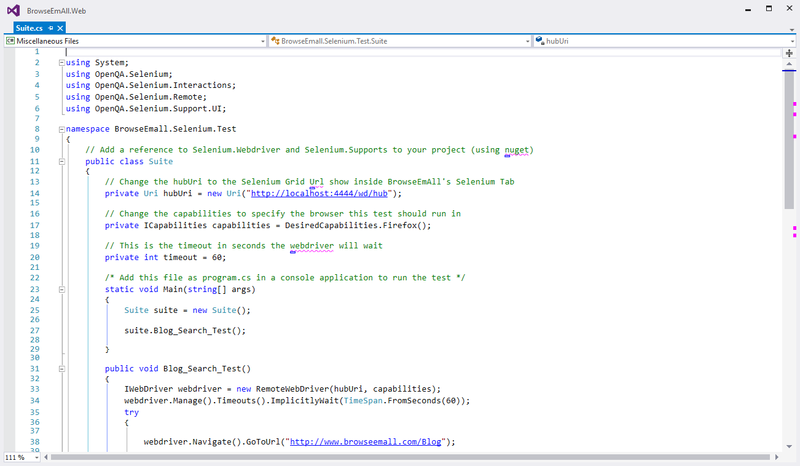 Turbo.net tests website compatibility in browser sandbox mode both on desktop and mobile browsers. 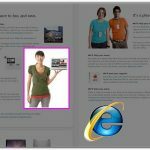 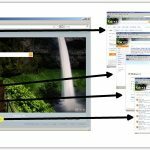 Browsershots tests compatibility of your webpages in browsers by making screenshots of your web design in different operating systems and browsers. 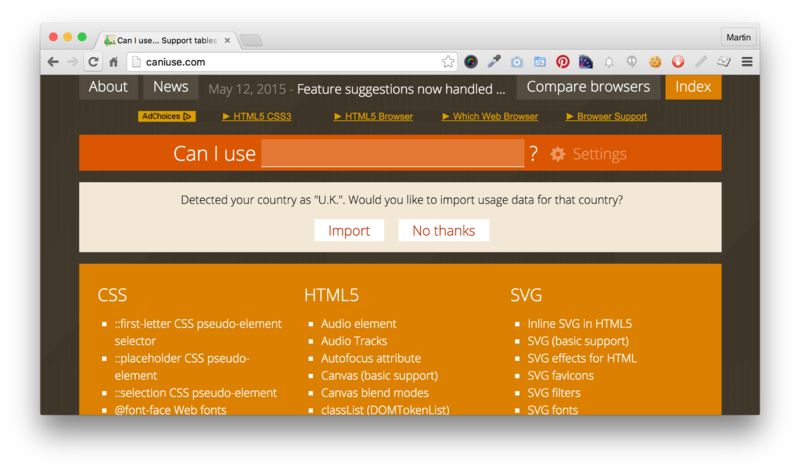 Can I Use tests how your frontend code performs on different browsers, Can I Use also allows you to import user data from your Google Analytics account to display how your features are being utilized by your website visitors. 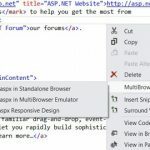 Microsoft Edge Developer tests your websites and web apps with the new Chromium-powered experience and the tools they use are cross-platform. 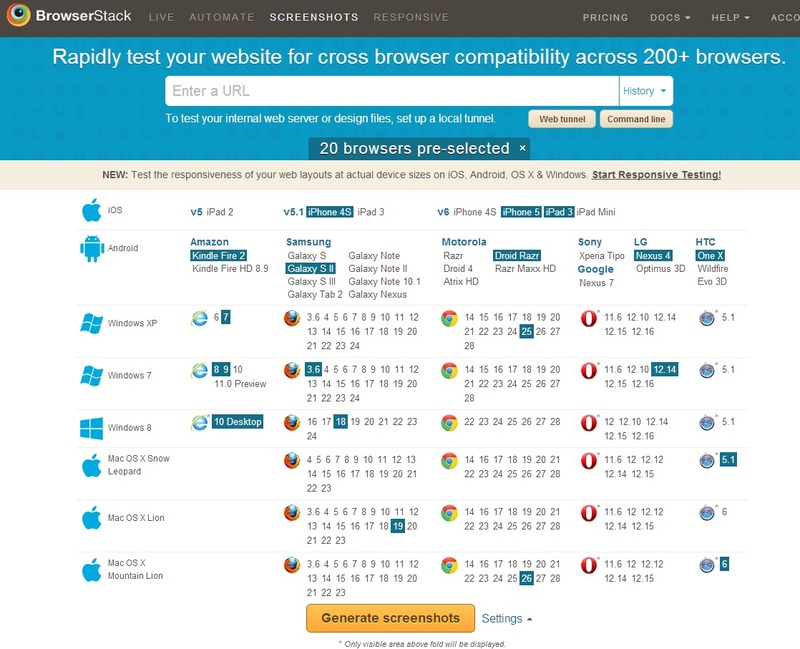 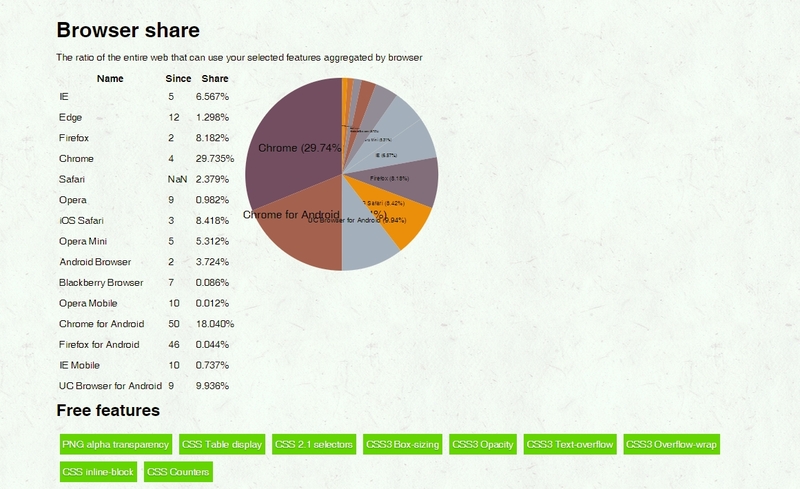 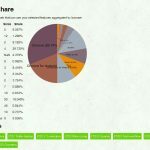 Share Web Browser Compatibility Testing with your friends and colleagues!